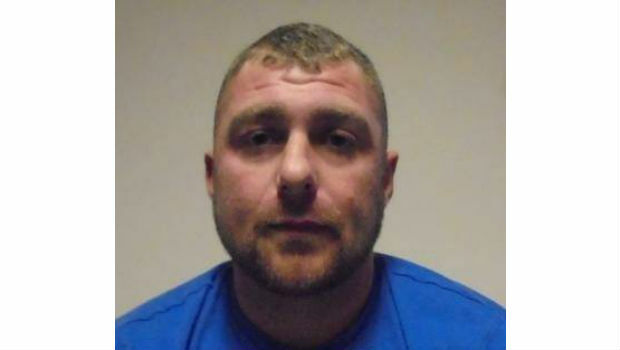 The 31-year-old was convicted on 27th August 2018 after pleading guilty to the incidents which include an abduction and assault, and stalking. He will also be subject to a three-year Non Harassment Order on his release from custody. MacKay became the subject of a major investigation by Fife’s Domestic Abuse Investigation Unit (DAIU) after the victim bravely came forward to report the crimes. As a result of these inquiries, MacKay was subsequently arrested and charged in June 2017. Detective Inspector Hannah Morrison from Fife’s DAIU said: “MacKay subjected the victim to prolonged periods of physical and emotional abuse. He has demonstrated himself to be a callous and violent individual with no remorse for his crimes. “I would like to commend the outstanding bravery of the victim in reporting these crimes, which has been vital in securing a conviction. MacKay will now serve a custodial sentence, where he will not be a risk to other woman. Anyone with information or concerns about domestic abuse is urged to report these to Police Scotland via 101, or anonymously to the independent charity Crimestoppers on 0800 555 111.